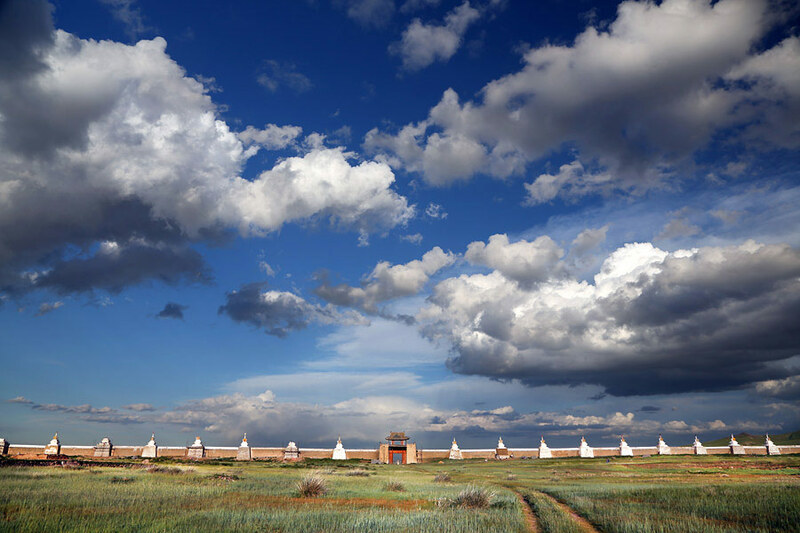 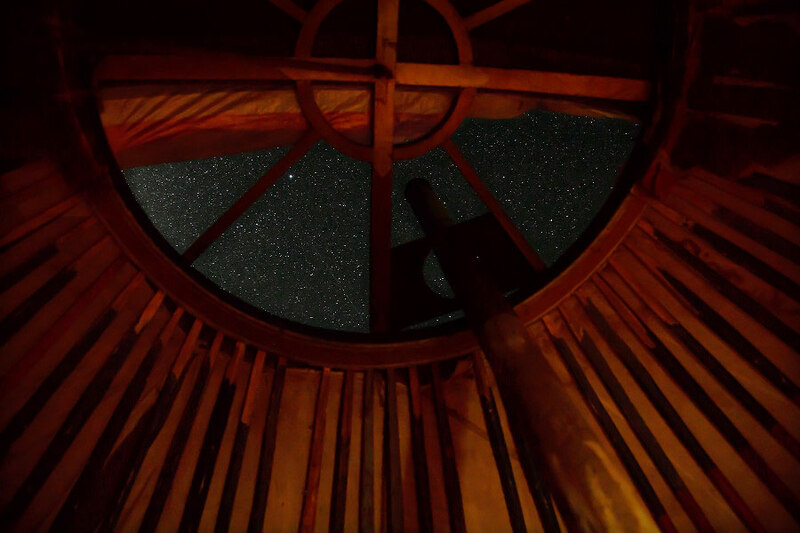 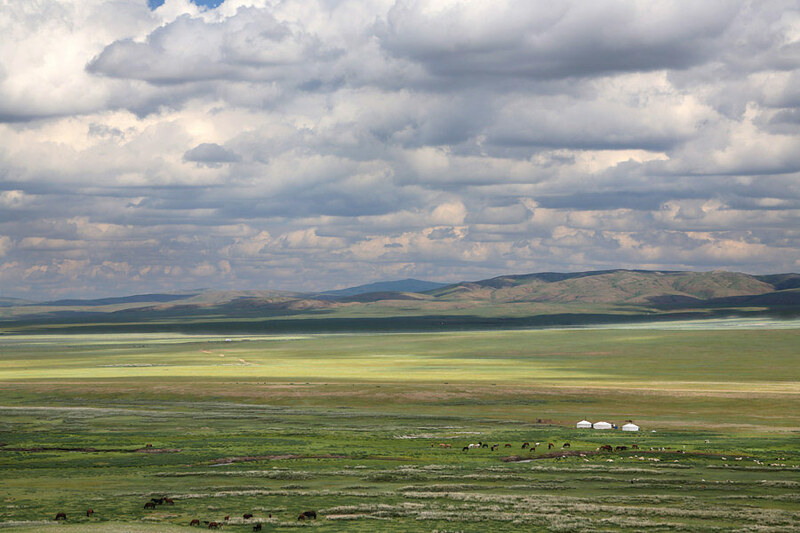 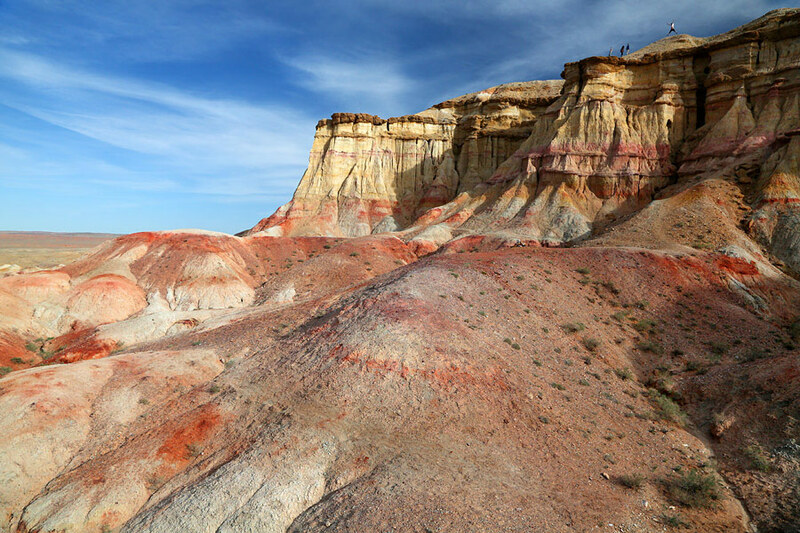 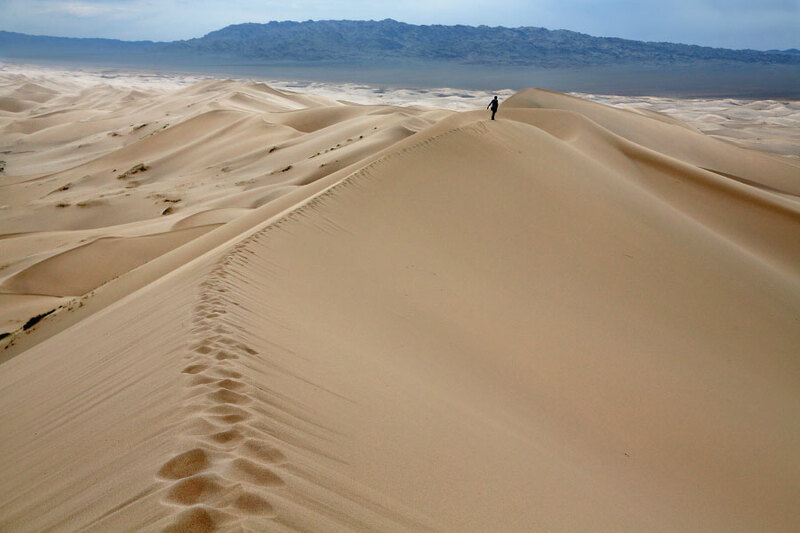 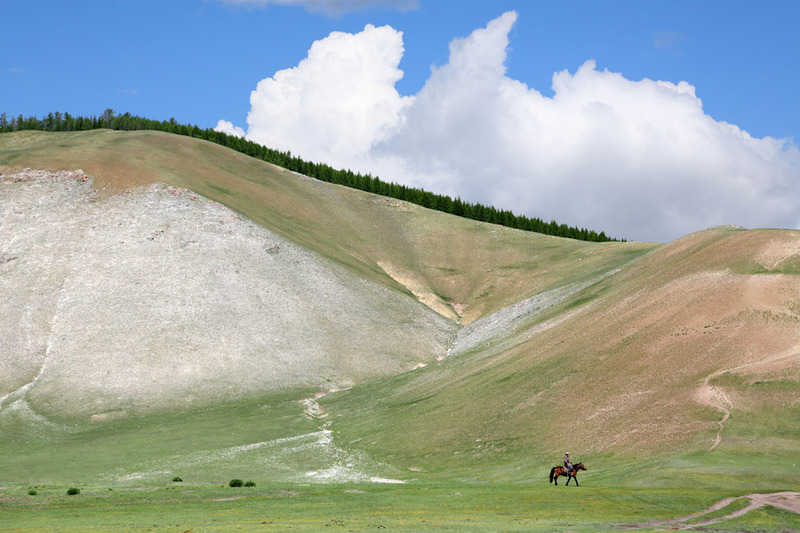 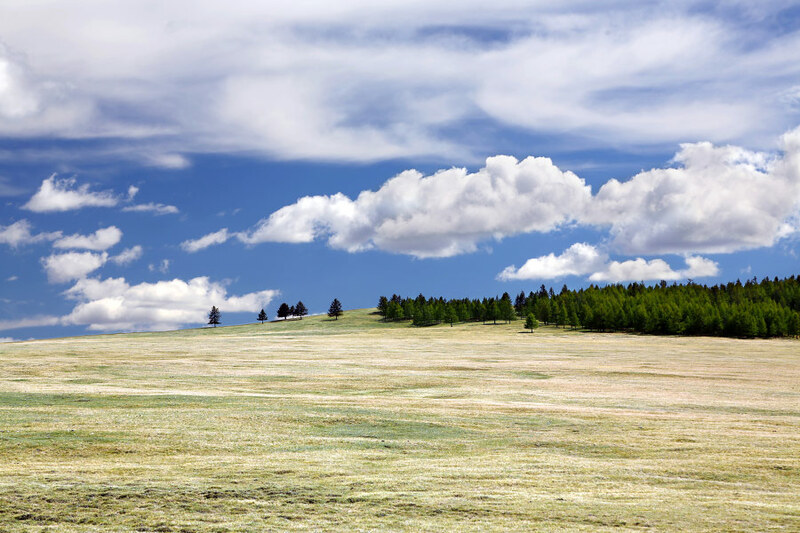 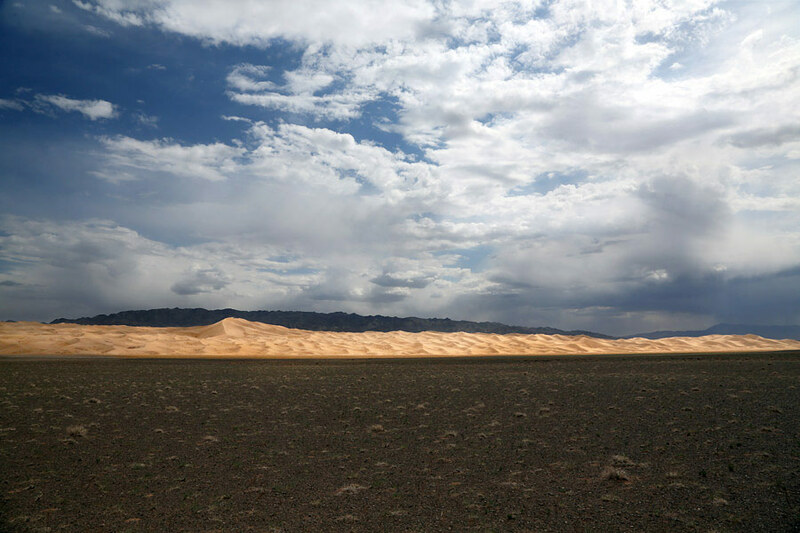 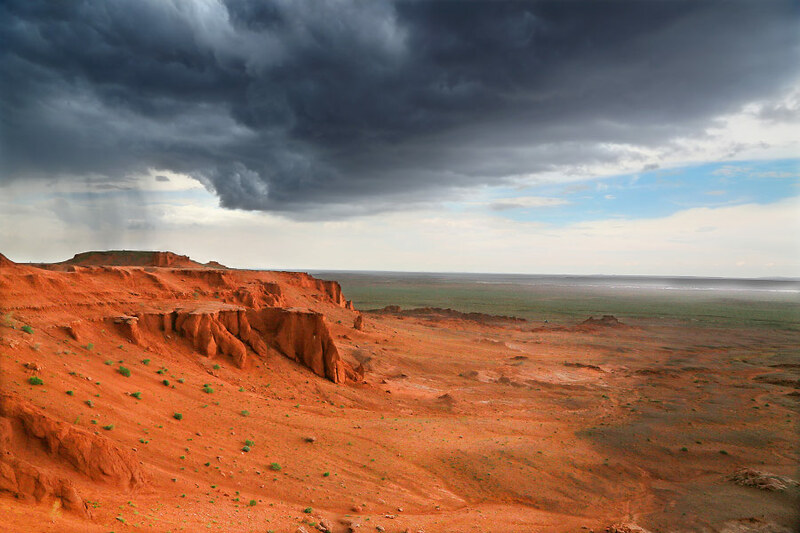 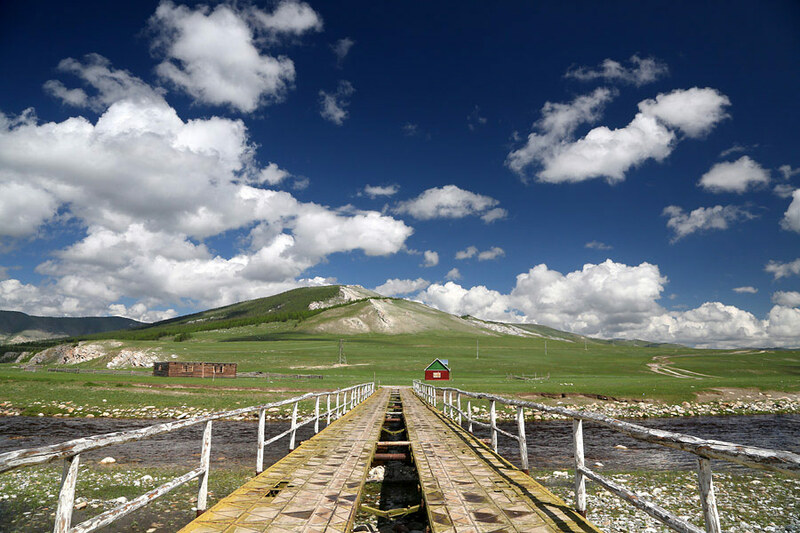 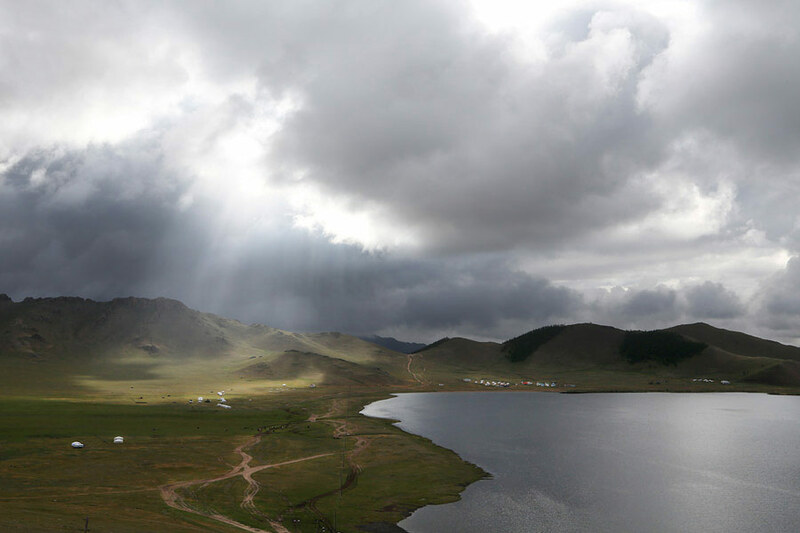 The untamed beauty and stark remoteness of Mongolia has captured the imagination of adventurers for centuries. 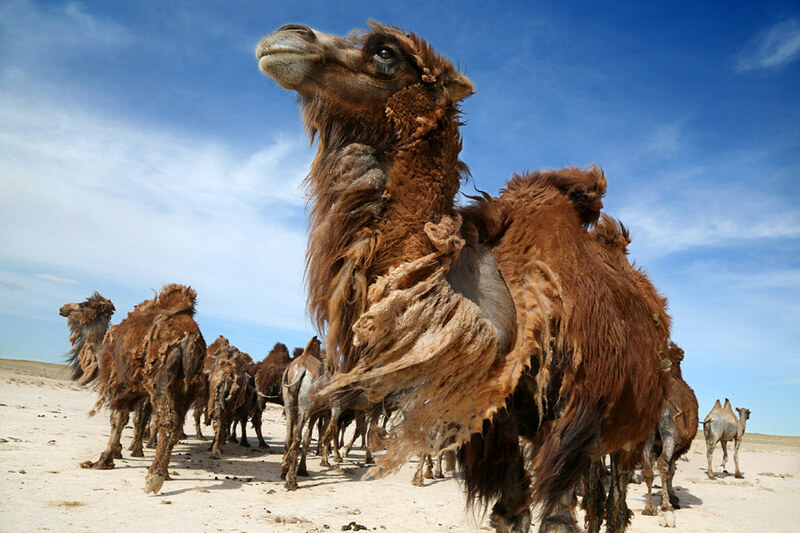 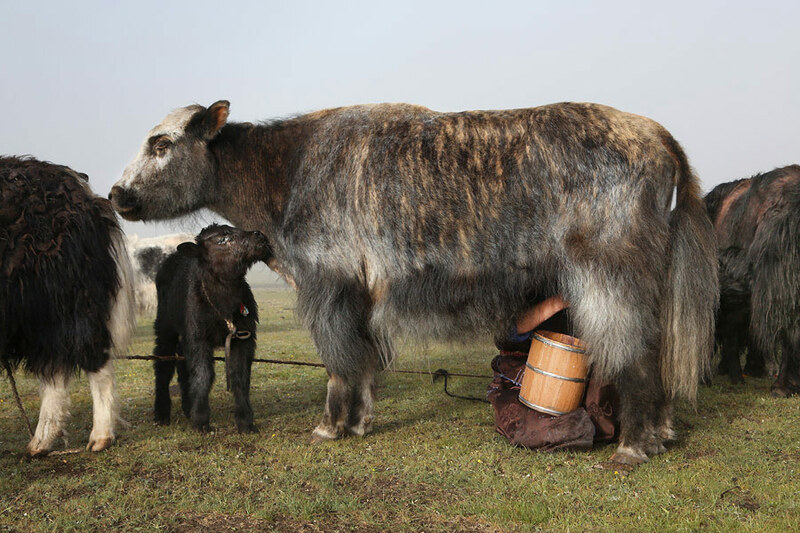 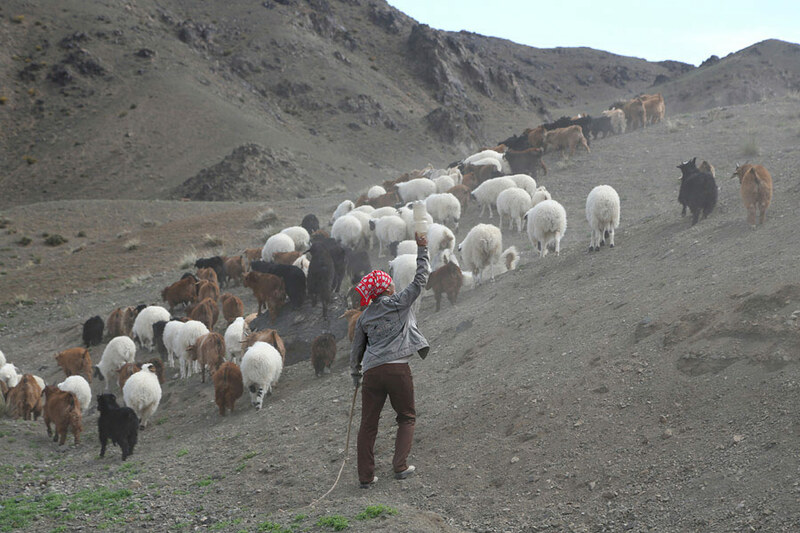 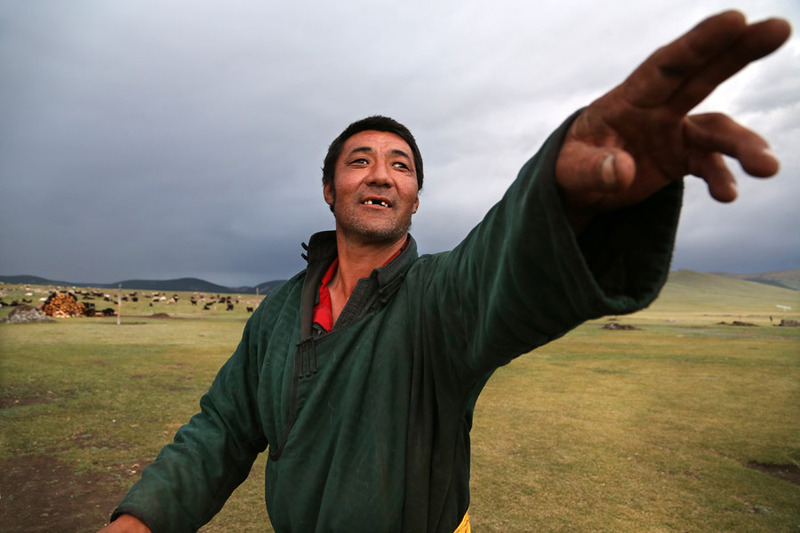 Humble monks and curious nomads occupy a landscape dotted with horses, yaks, cows, camels and occasional gers. 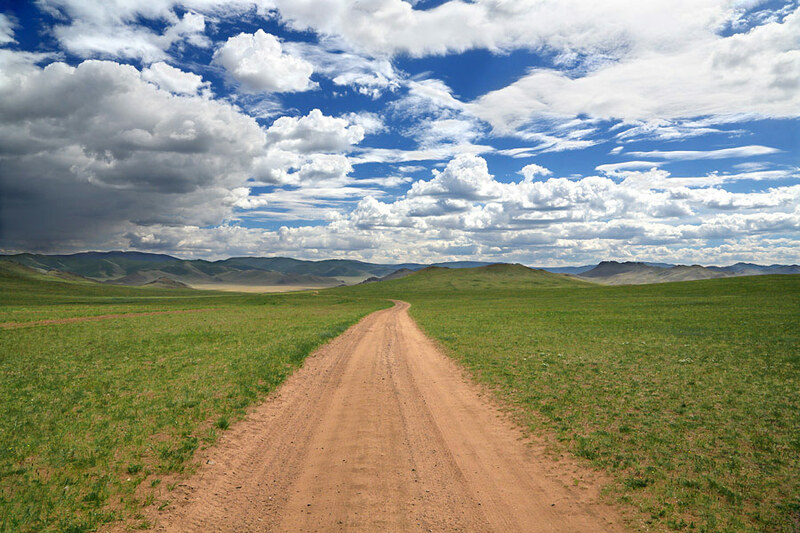 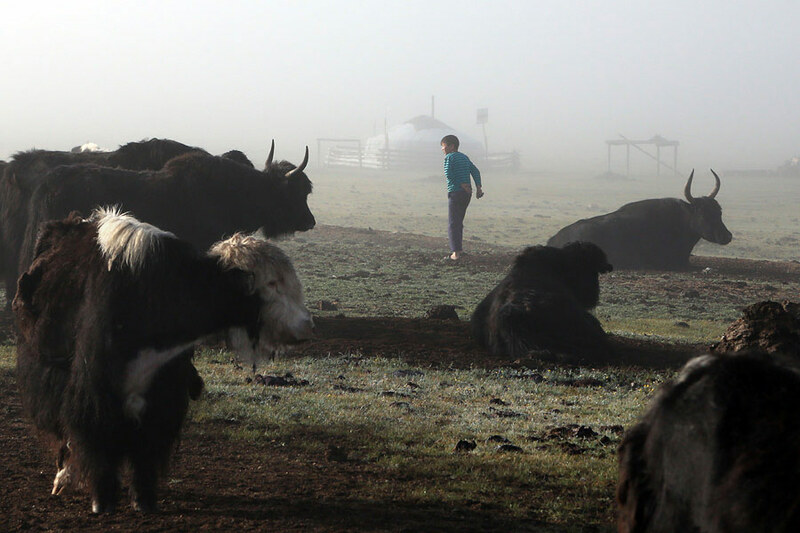 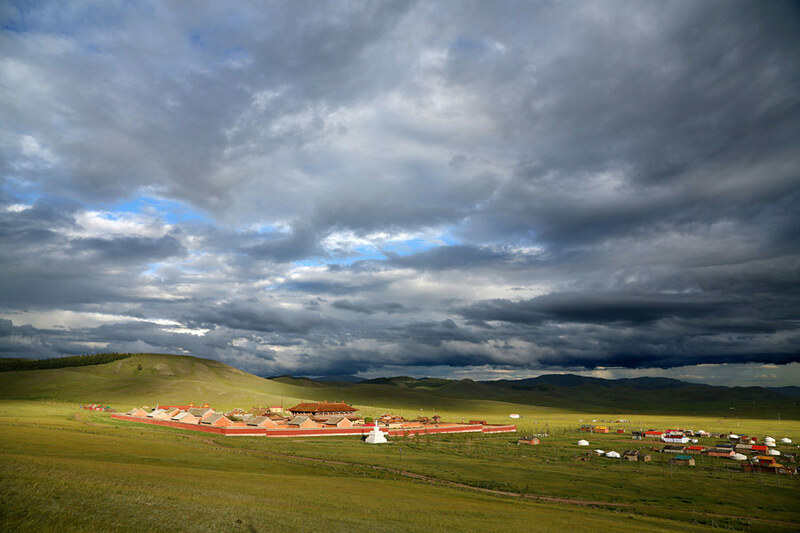 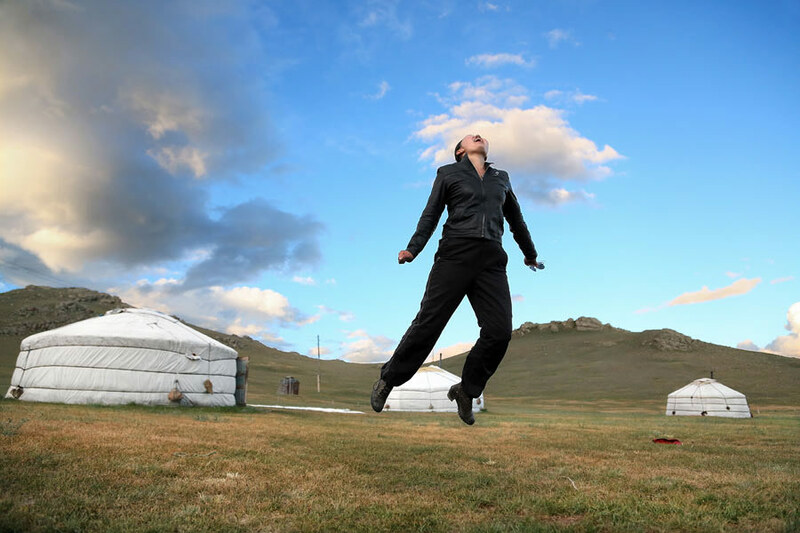 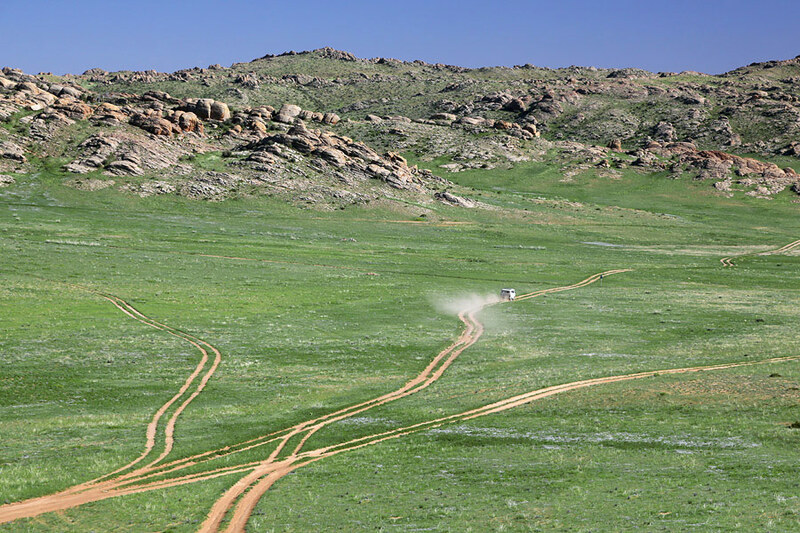 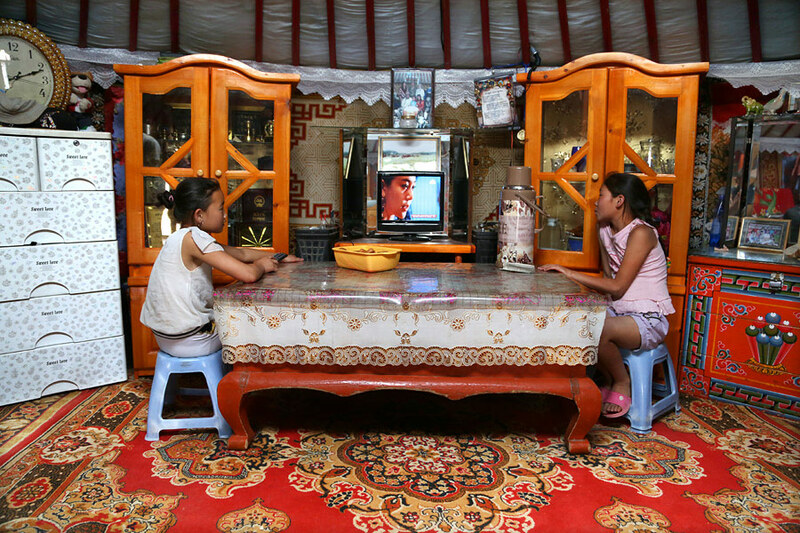 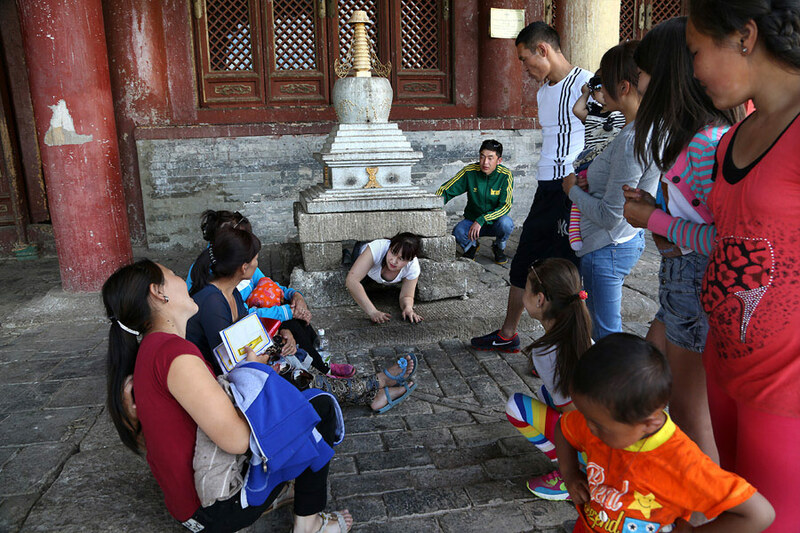 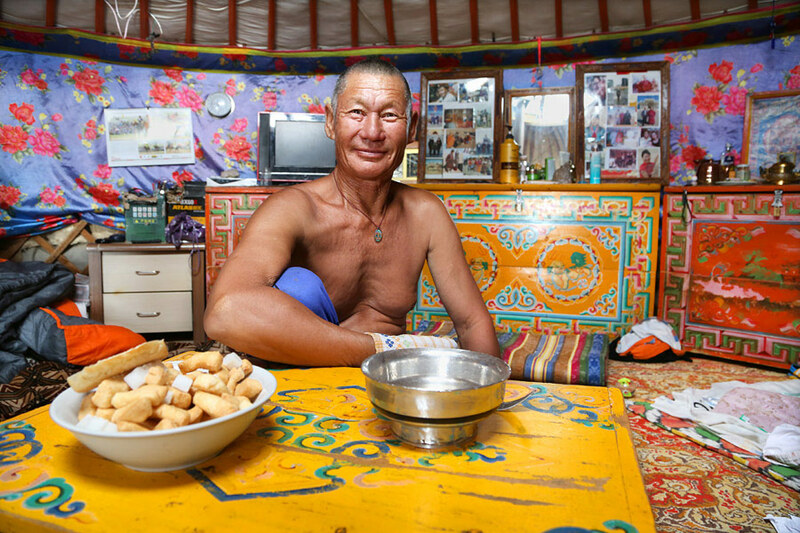 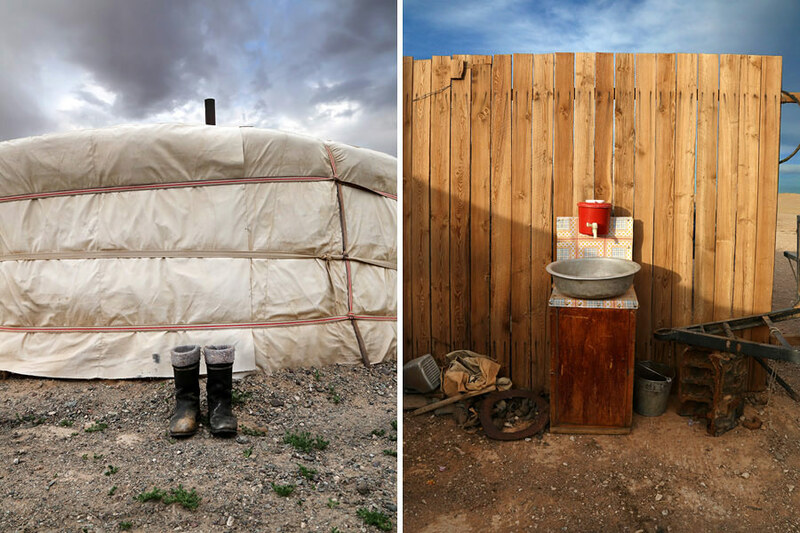 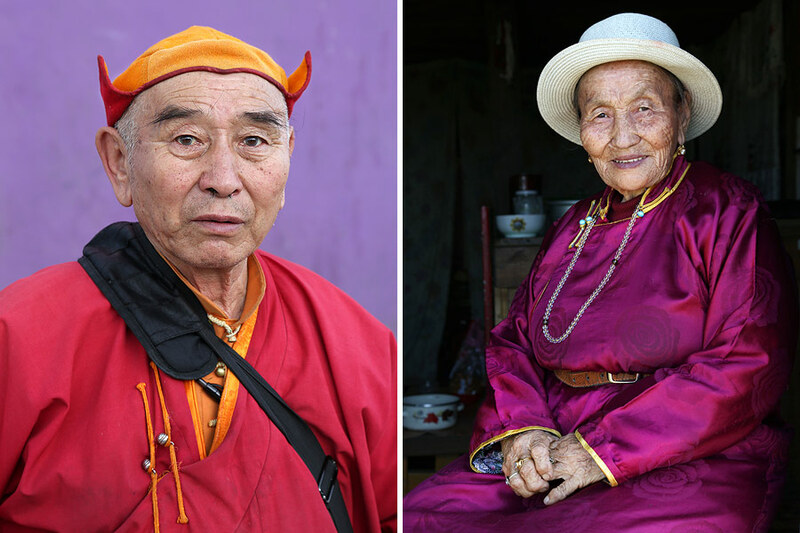 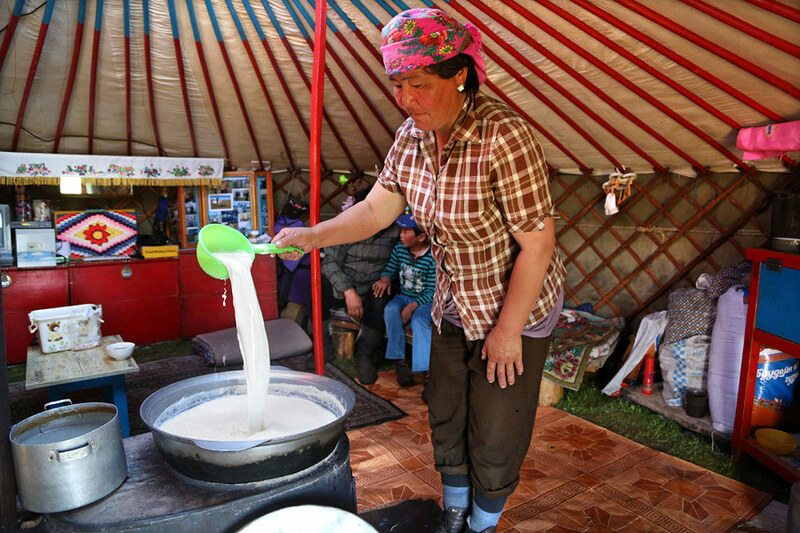 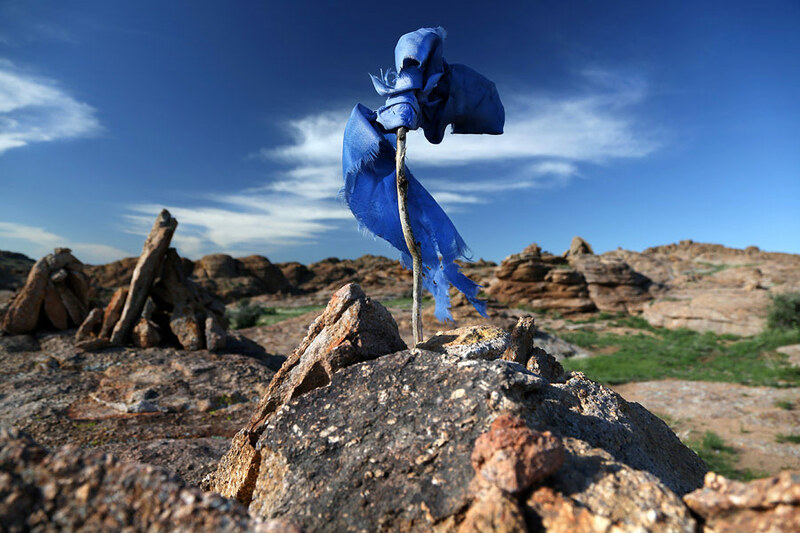 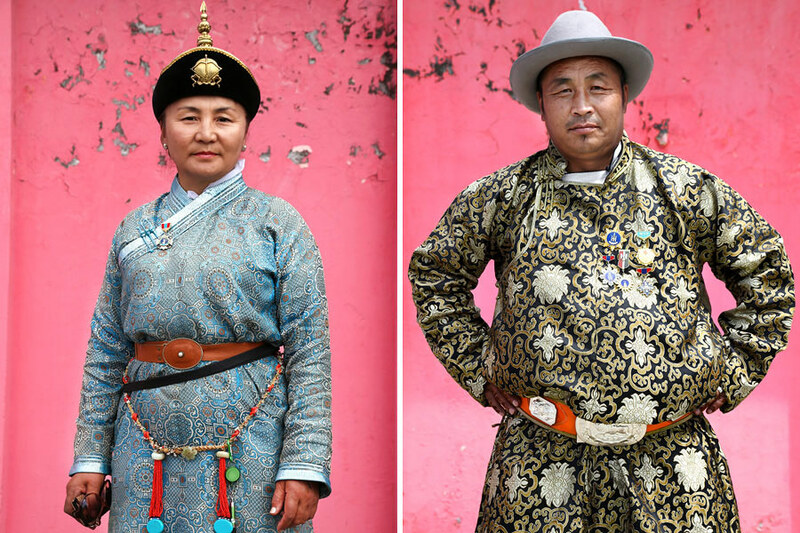 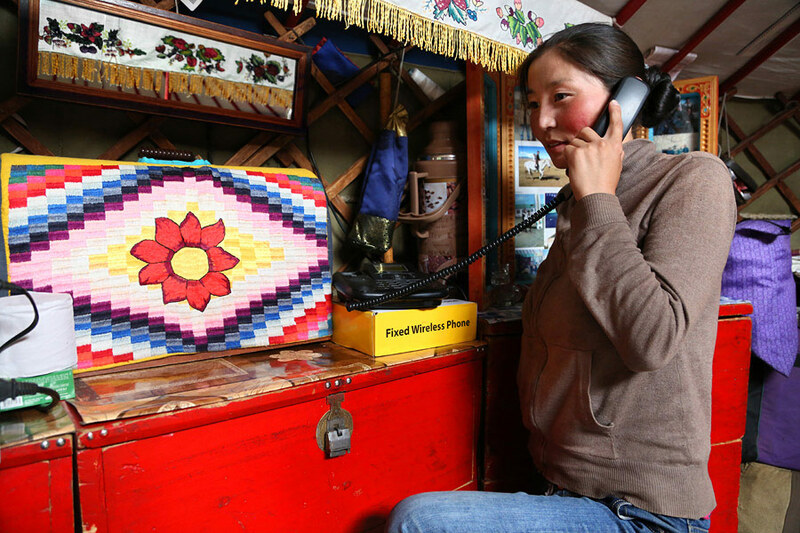 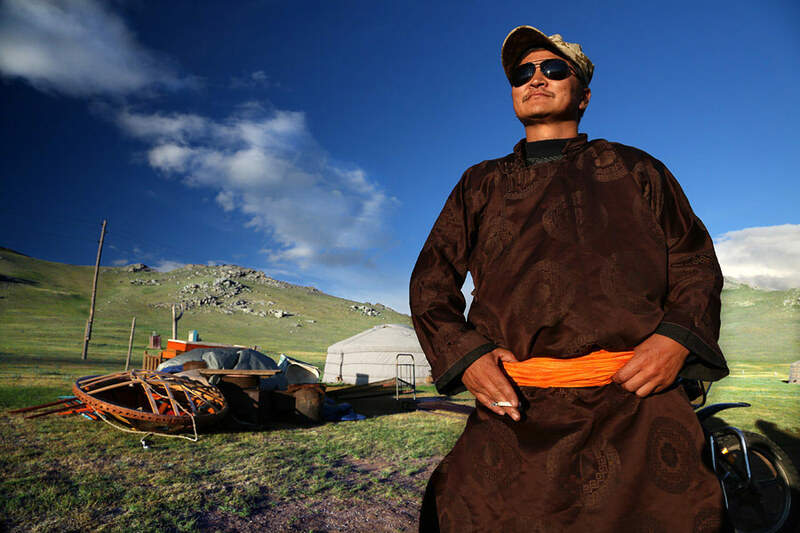 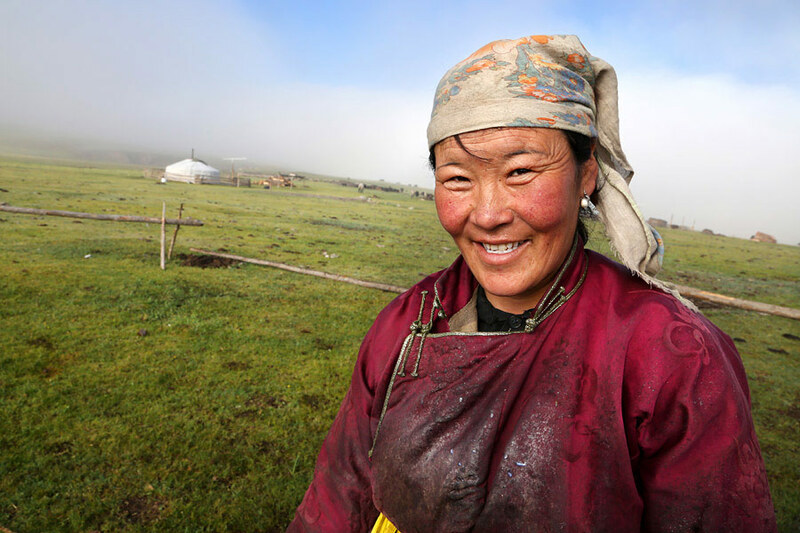 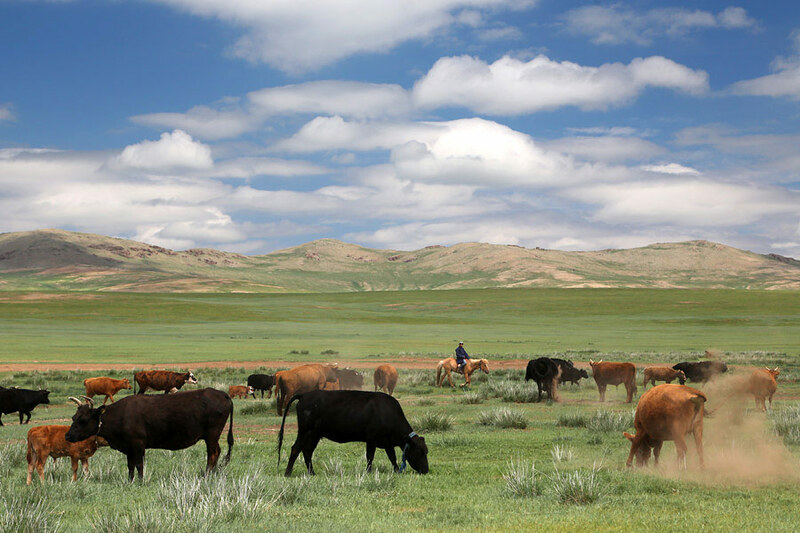 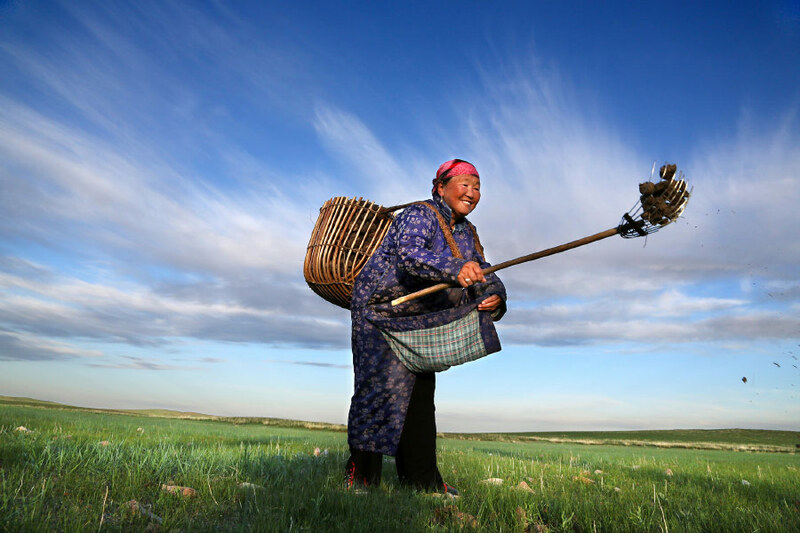 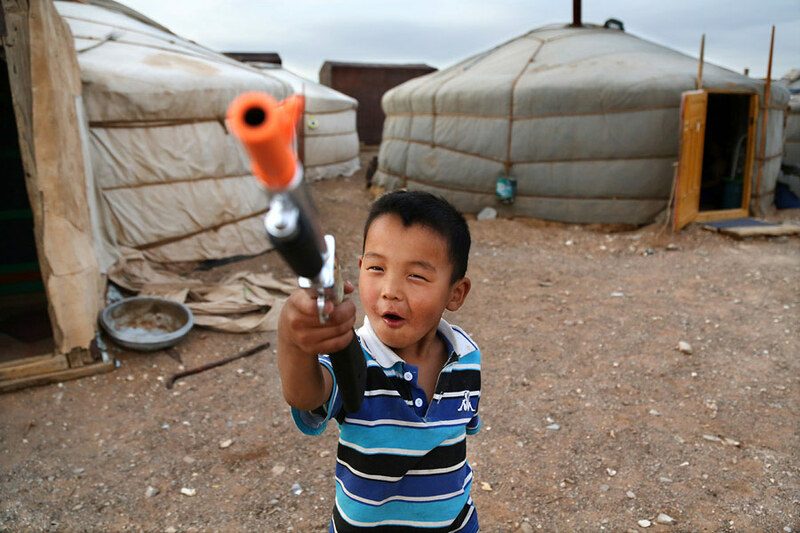 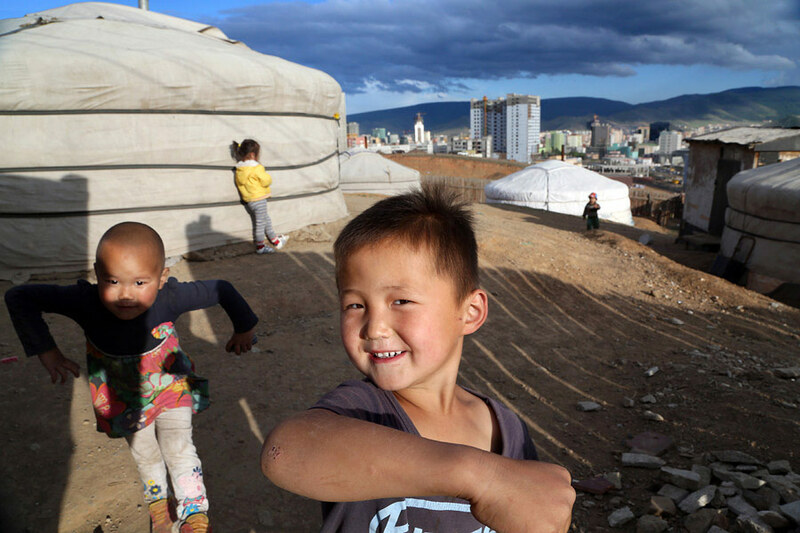 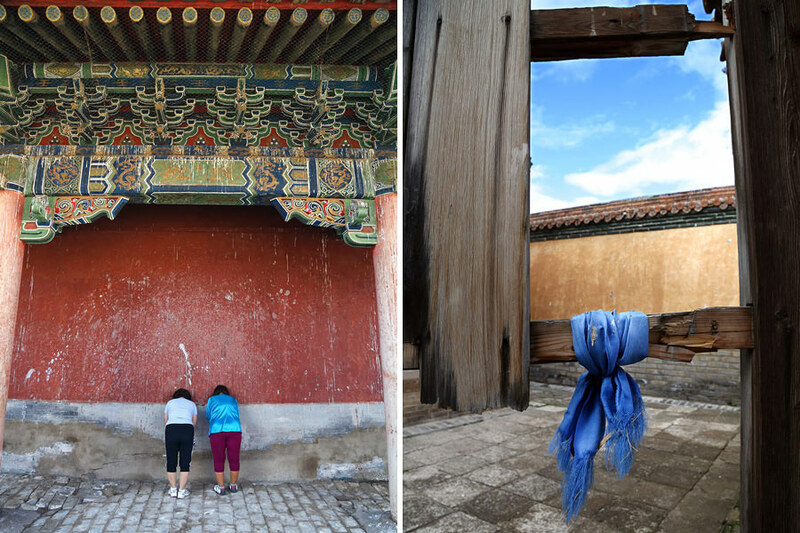 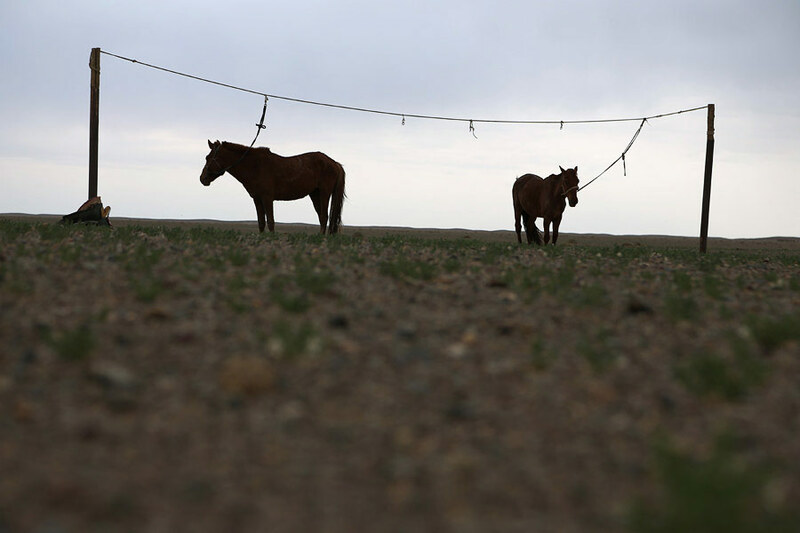 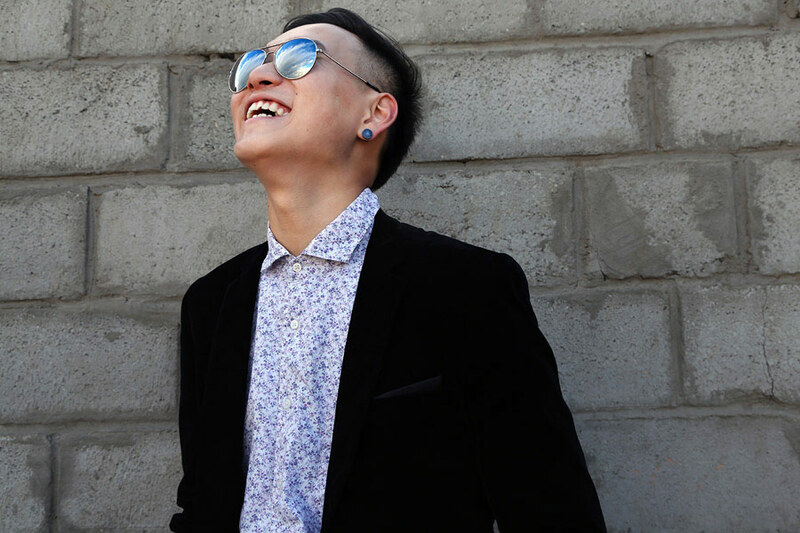 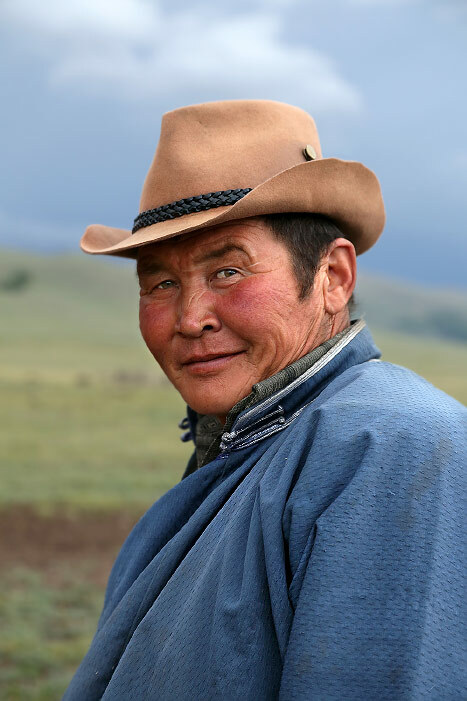 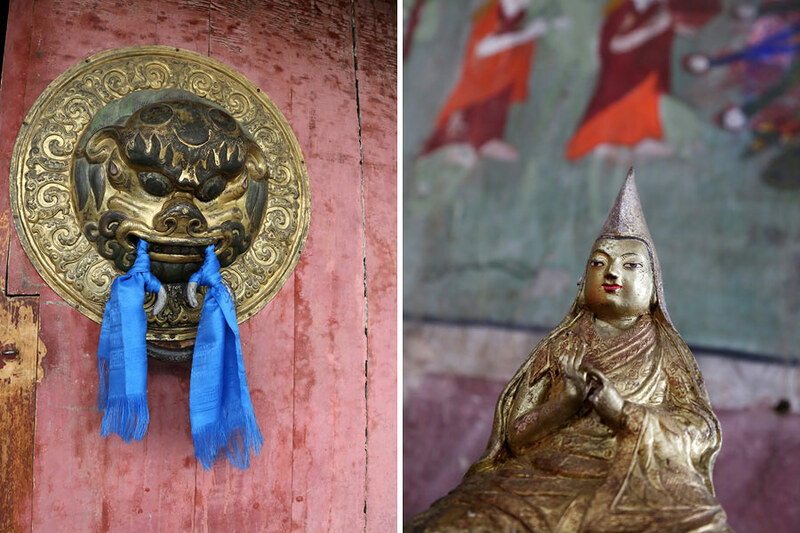 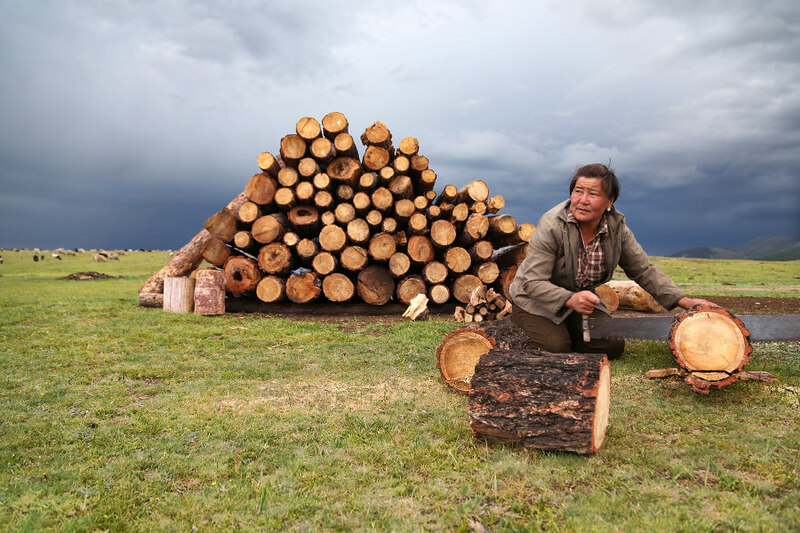 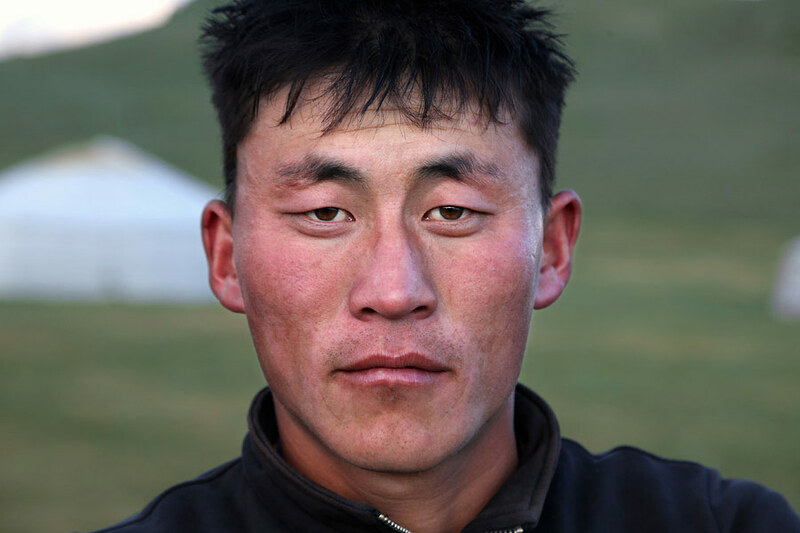 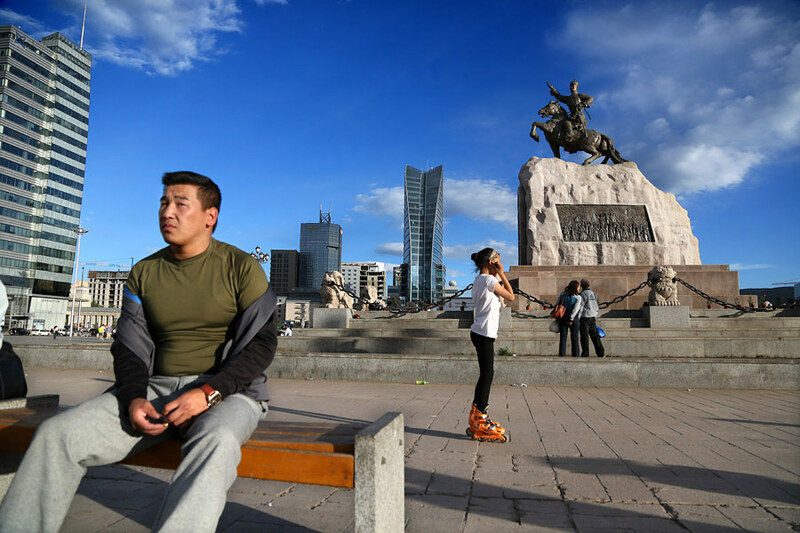 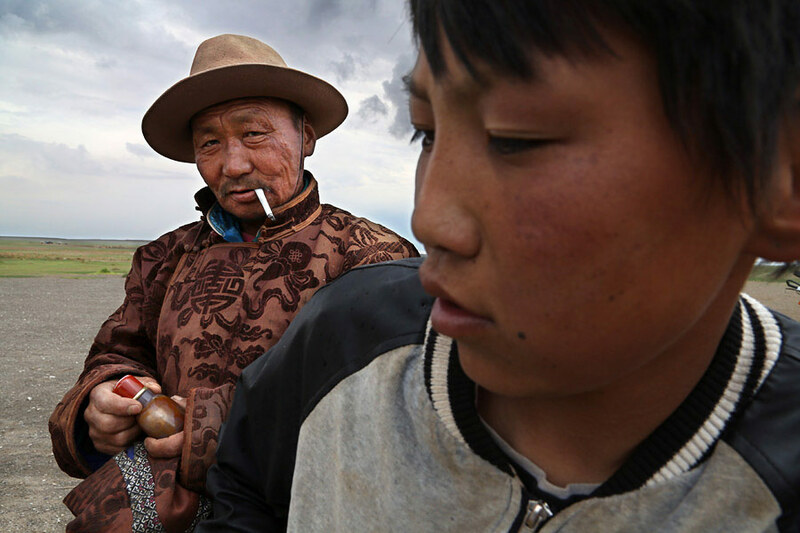 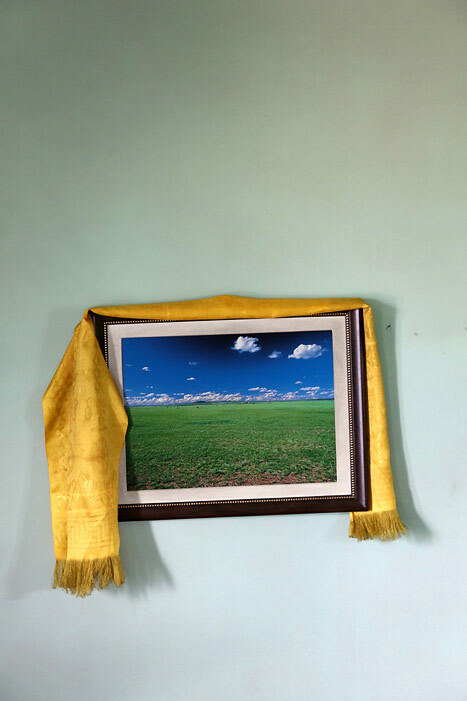 Centuries of nomadic living have given Mongolians a natural bond with travelers. 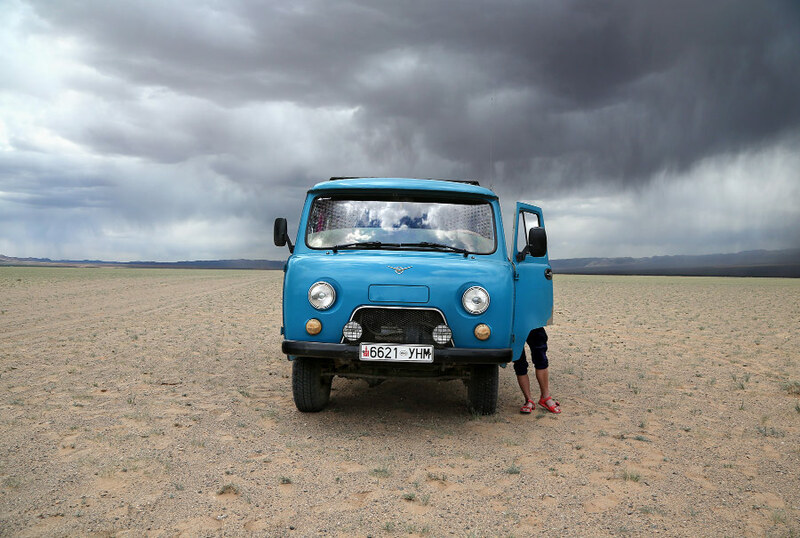 Break down in the countryside, and the next driver to pass will stop to help. 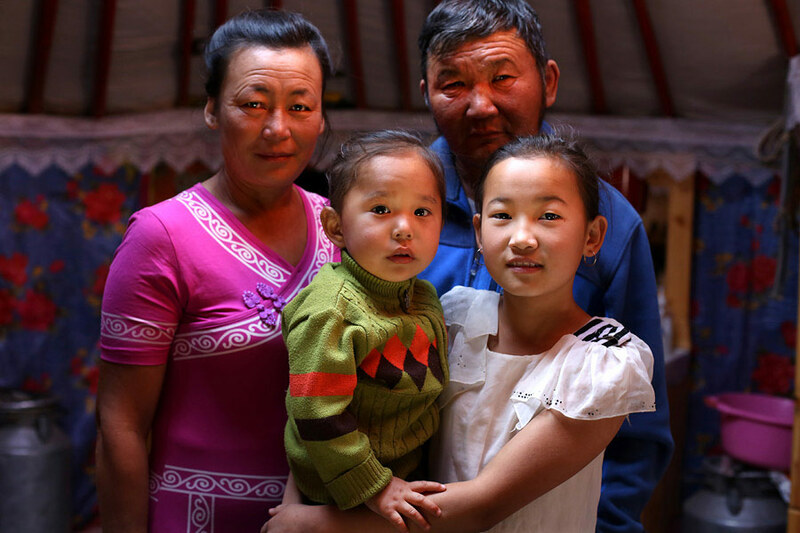 Search for a place to sleep and you'll be invited under the ger of a family to spend the night, in the middle of nowhere. 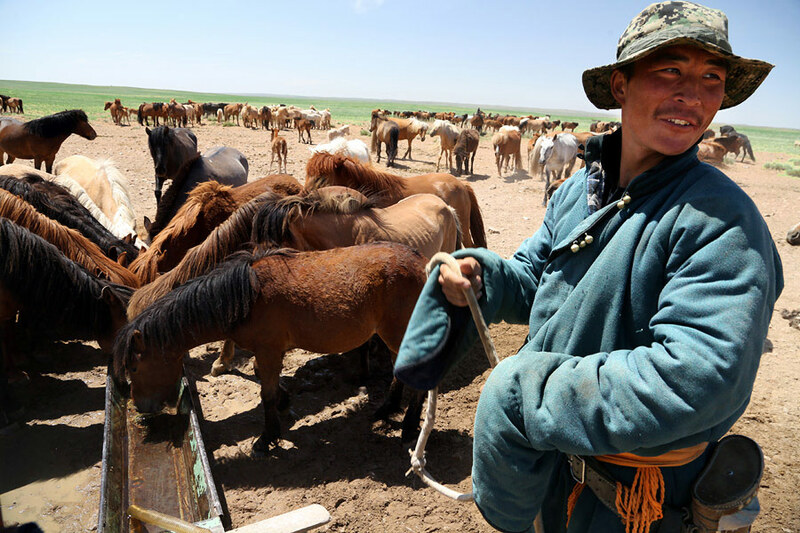 Break at a herdsman's place for asking directions and you'll end up with tea, snacks and a fascinating glimpse into the daily routines of a remarkable culture. 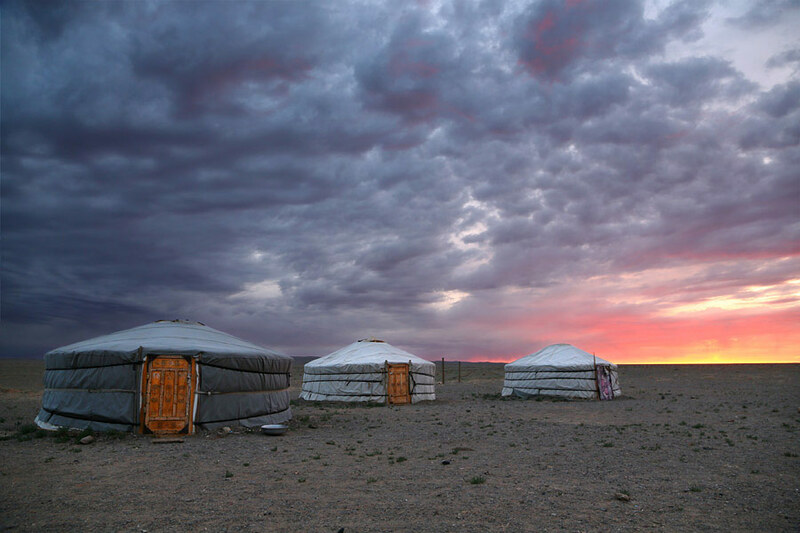 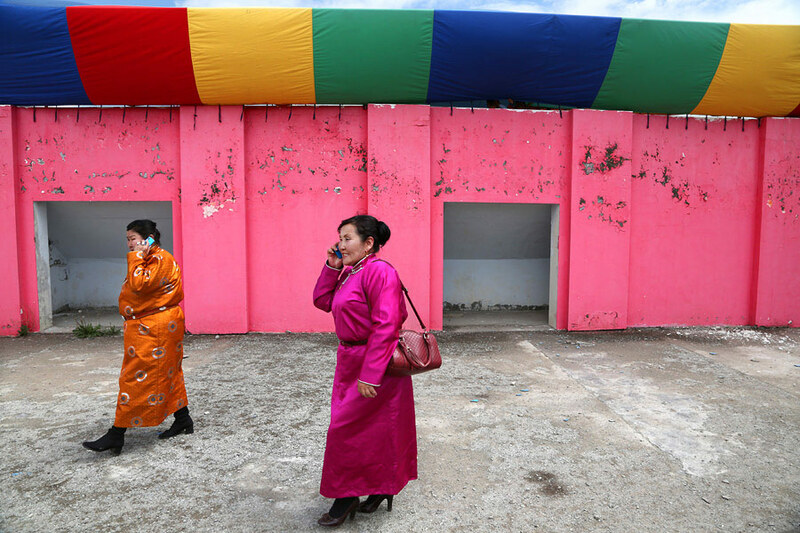 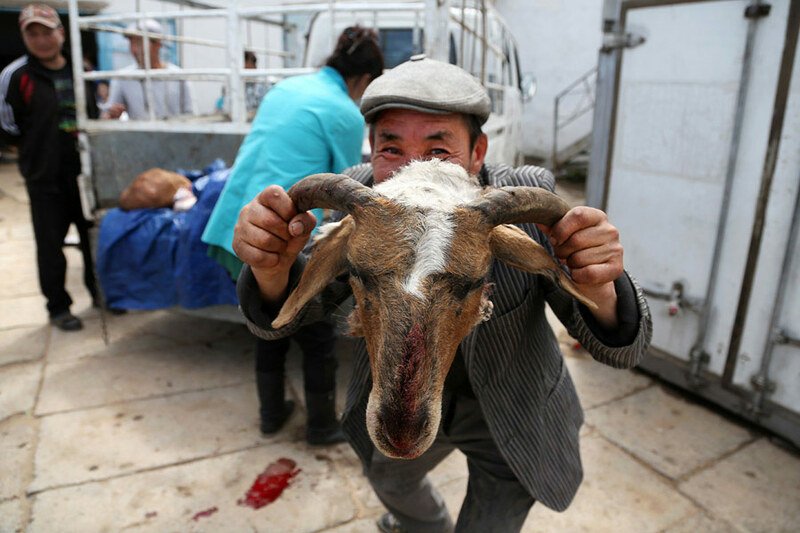 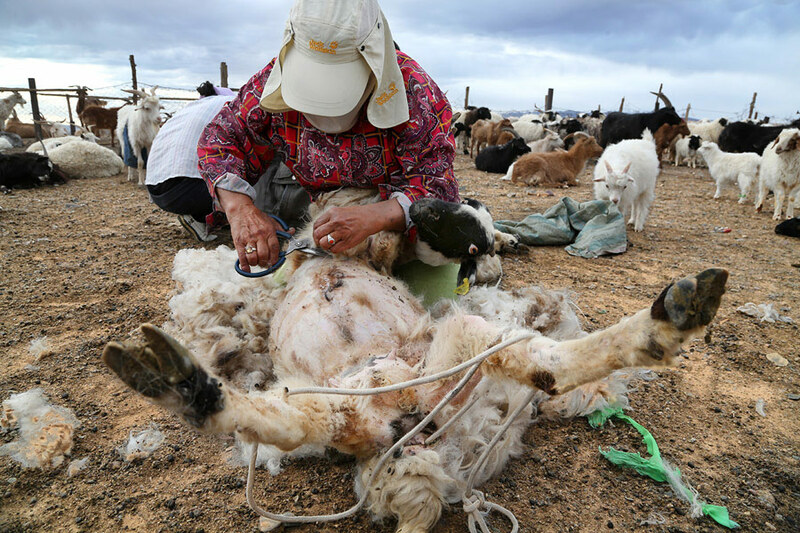 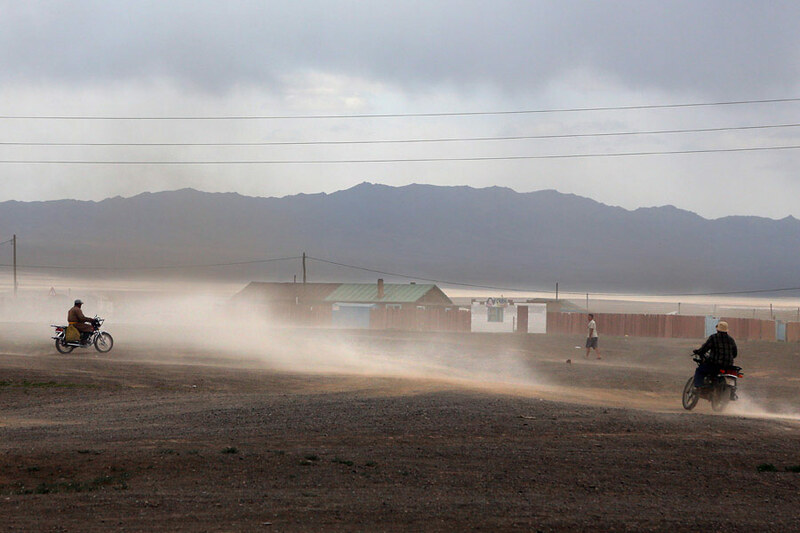 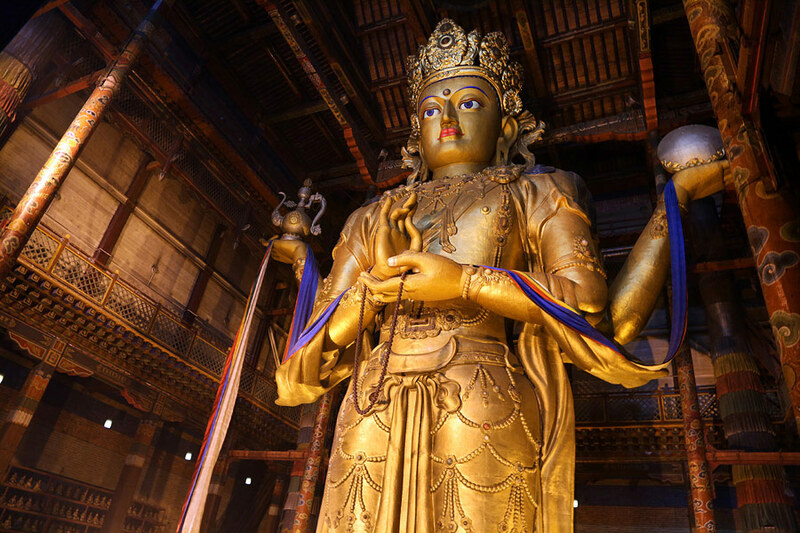 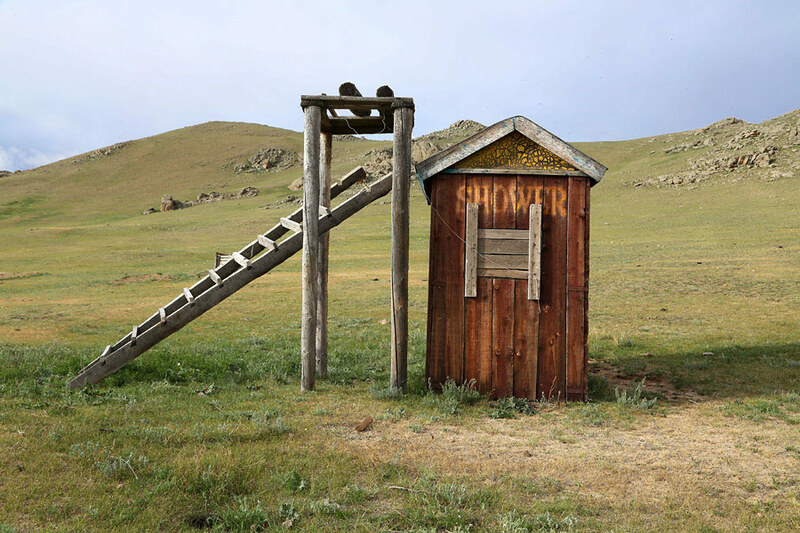 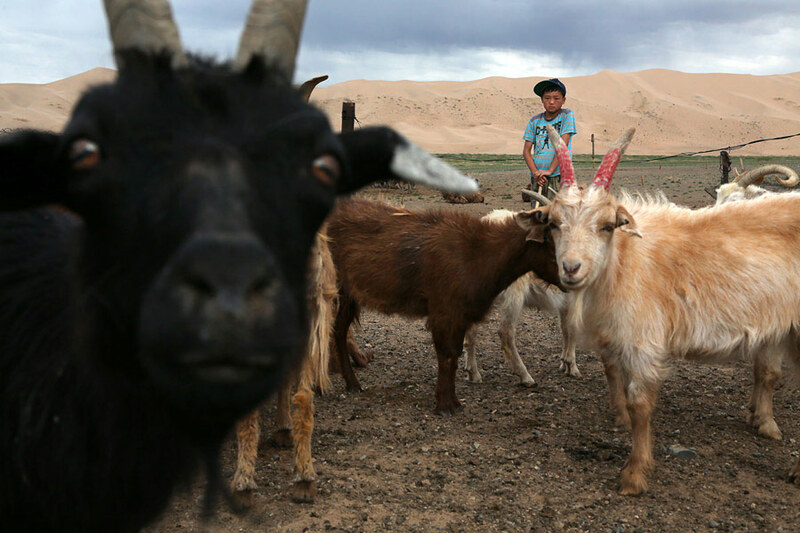 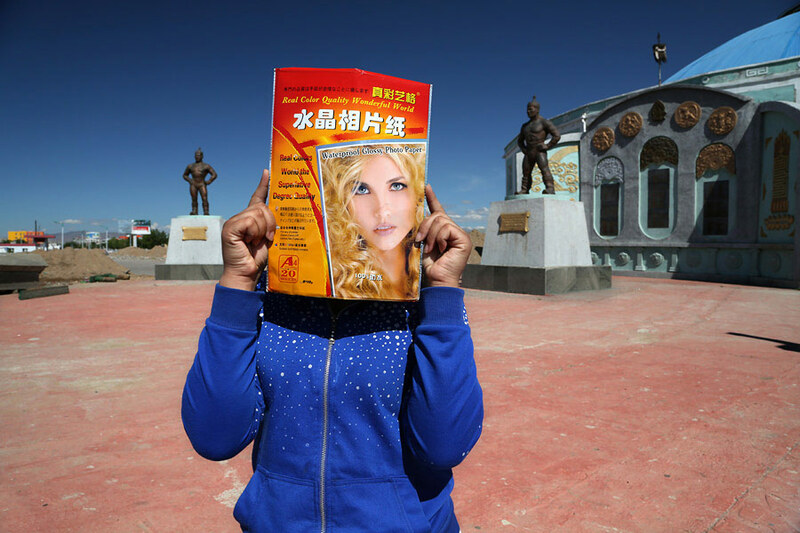 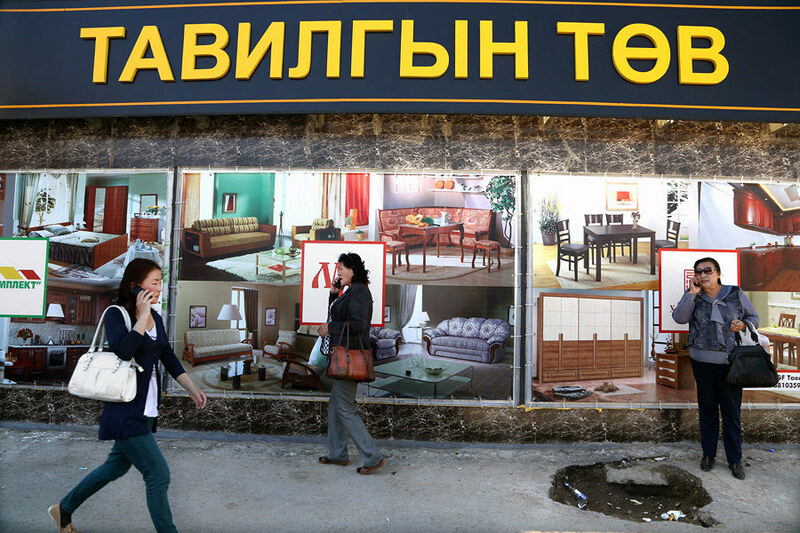 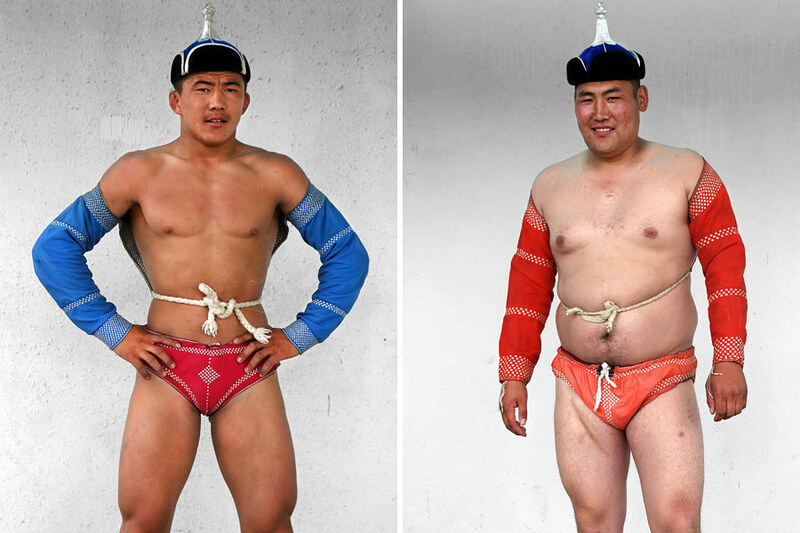 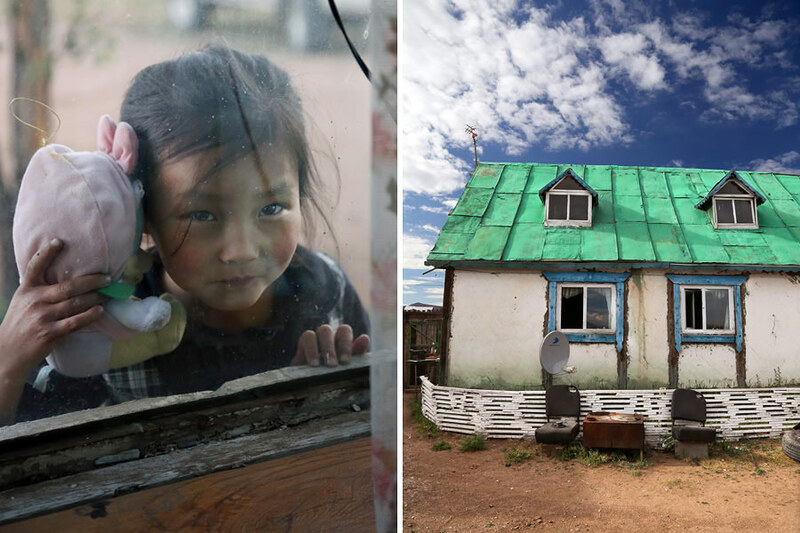 Mongolia is truly a country like no other.